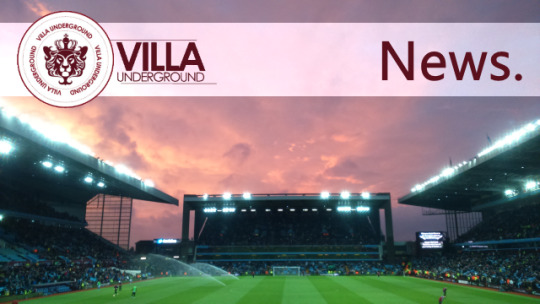 Business Case: Lerner sells Aston Villa to Tony Jiantong Xia, owner of Recon Group. There truly is never a dull moment supporting Aston Villa. The news released Wednesday evening confirmed that the protracted attempts of American Randy Lerner to sell the club since 2014 had finally succeeded. Tony Jiantong Xia is the lucky party, and the private owner of Recon Group has paid £60m for the privilege. The announcement was accompanied by a final rambling and largely incoherent statement from the outgoing Lerner. 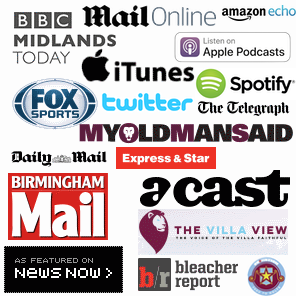 This news of Villa’s sale has been met with cautious optimism and fear in equal measure by fans on social media. Given that the mass media, in the Western world at least, appear to know very little about Xia, there’s little to glean beyond identical rehashed reports. It’s therefore probably prudent to sit somewhere on the fence until facts are established and verified. And honestly; could matters be on a worse trajectory than Randy Lerner set us on? Whilst there is certainly a lack of credible, authoritative information concerning Xia, his interests and the names who apparently surround him (at least in England), there is plenty of wild speculation. In football, misinformation and amateur guesswork makes for interesting transfer rumours, but it does little to improve our understanding of our new owner. With this in mind, it is worth dissecting the knowns and complimenting them with some thoughtful articles to piece the news together. The FT has done a succinct job in drawing our attention to the fact that China is “pouring” money into Sports and Leisure industries globally. The reference to massive investment in Manchester City late last year should not go un-noticed. Whilst football is not traditionally synonymous with making money in England, the landscape is changing. The appetite for sports, particularly football in China is seemingly insatiable. Heads turn when behemoths such as Wanda Group start investing and it’s no surprise, with projections for China’s domestic market for football being $800 BILLION by 2025. That’s an outrageous figure, but one which underlines that Villa are a great investment opportunity. Bizarre, given our recent relegation, yet completely logical when you consider our clubs potential, history, fanbase and what decent backing might afford us. 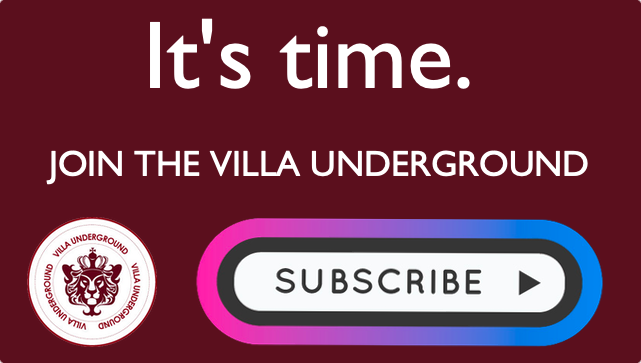 MOMS also recently ran an article outlining China’s appetite for football investment and the rationale behind why a purchase of Aston Villa would make sense. With these facts in mind, I wasn’t the least bit surprised to see an already established Chinese company looking to not only diversify it’s existing portfolio, but also get itself positioned ahead of the curve. Indeed, when else can you get a team like Aston Villa for $60m? Despite the atrocity of a half decade we have suffered, perhaps it’s a silver lining. 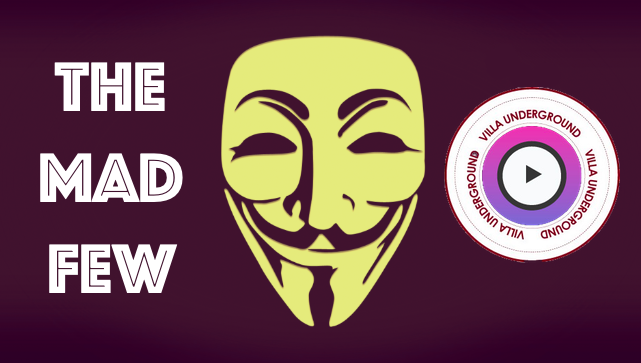 Xia is the President of Recon Group, described in Villa’s official press statement as owning; “the controlling interest in five publicly listed companies on the Hong Kong and Chinese stock exchanges and many other private companies employing 35,000 people in 75 countries. Rui Kang Group) is China’s “largest city planning and construction and operation of industry and health and food industry groups, a broad range of business worldwide”. Rui Kang is also a pharmaceutical company with foreign investment and is a major presence in Hong Kong. Again, the clubs additional press releases tell us more about Recon, whilst also stating that Xia has been a long-time fan of the club. Chris Samuelson, a Swiss investor, described as a “mysterious football financiar” hardly creates a great first impression, but it’s worth drawing your own conclusions. Samuelson’s involvement in securing a high cost, “risk” loans for Reading FC via the Vibrac Corporation (a Virgin Island based lender, specialising in football clubs financing) which they were unable to repay. Indeed, The Royals fans lay the blame firmly at his door for their “spiralling towards administration”. Keith Wyness is a name that has floated around for a few weeks and he is reported to be in line for a position as CEO. Wyness has previous experience in football, both at Everton and Aberdeen, notably redeveloping The Toffee’s training ground and working to build the club under David Moyes. Whilst unconfirmed, it’s may be that former Man City CEO Garry Cook (…yes maybe him) is also likely to feature on the new board. Cook is from Birmingham originally and is a Villa fan. As fans there is ultimately little we can say other than “Welcome”. The tenure of Randy Lerner was a clueless, incomprehensible exercise that is now consigned to the history books. We were the discarded plaything of a completely strange, rambling billionaire. We must hope that we have been sold to a man who can interpret what he has gained. The history that pre-dates us all. A European Cup winner as Champions. A football club yearning for a competitive edge, to rebuild an image at home and abroad. This will no doubt take time, be a unpredictable path, but it cannot be any worse than the road on which we were heading. Surely? Eric Black Friday: Former Villa assistant embroiled in bribery scandal.